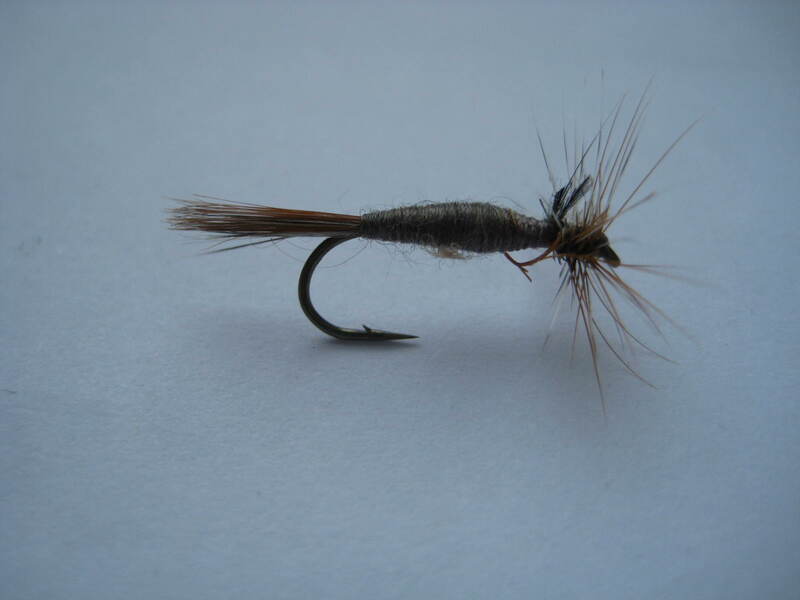 Dry fly fishing is all about imitating the dry flies on the surface of the water. 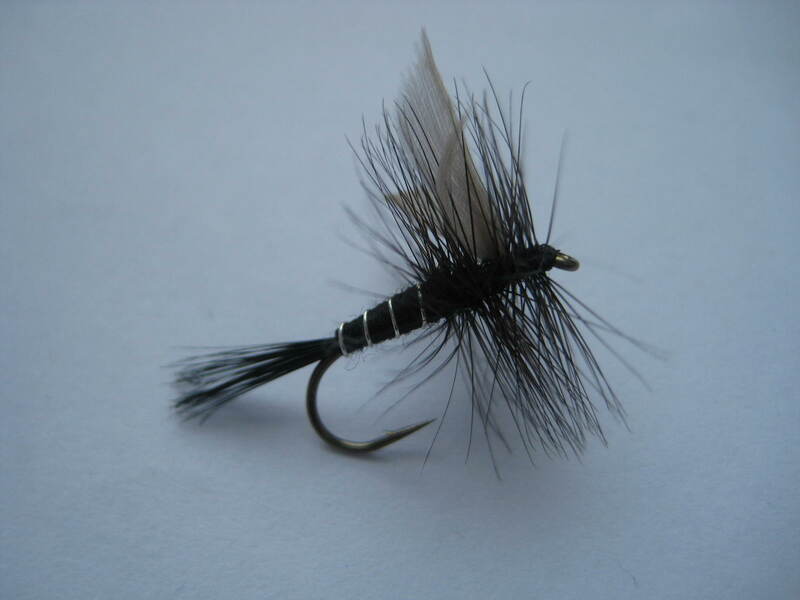 Since the fly remains on the surface throughout its presentation, it is the most visual form of fly fishing. Both the rise and the take occur in full view of the angler. 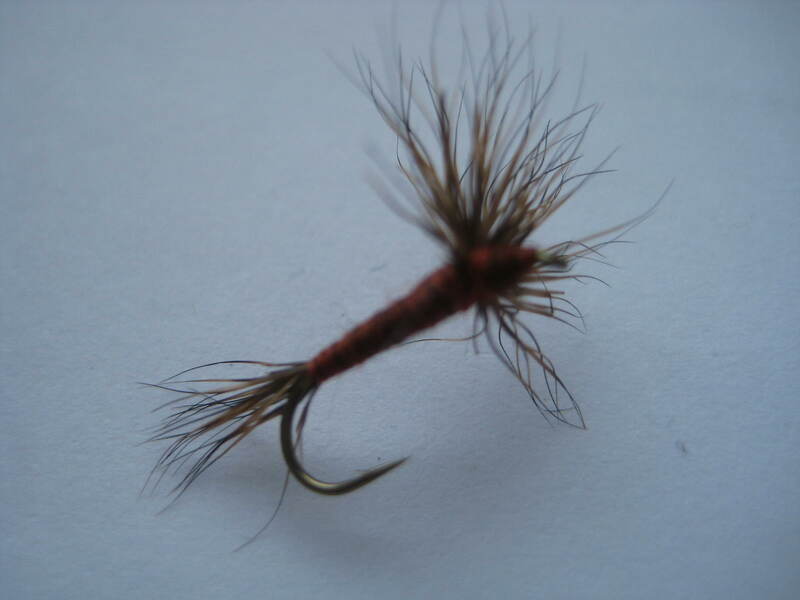 The angler must entice his quarry to pick his fly from the many naturals that are also floating by. 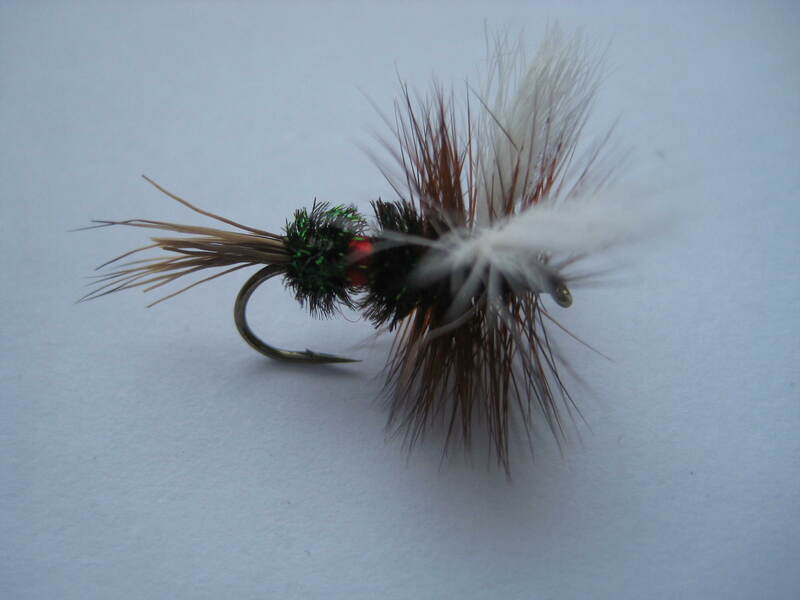 He must do this by using his skill of fly selection and presentation alone. 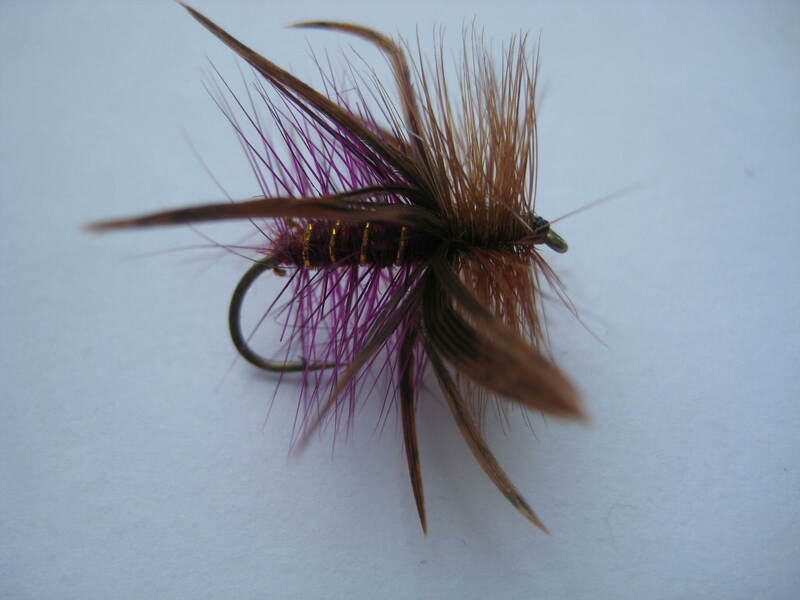 It is both the challenge and the visual nature of dry fly fishing that makes it the most popular form of fly fishing. 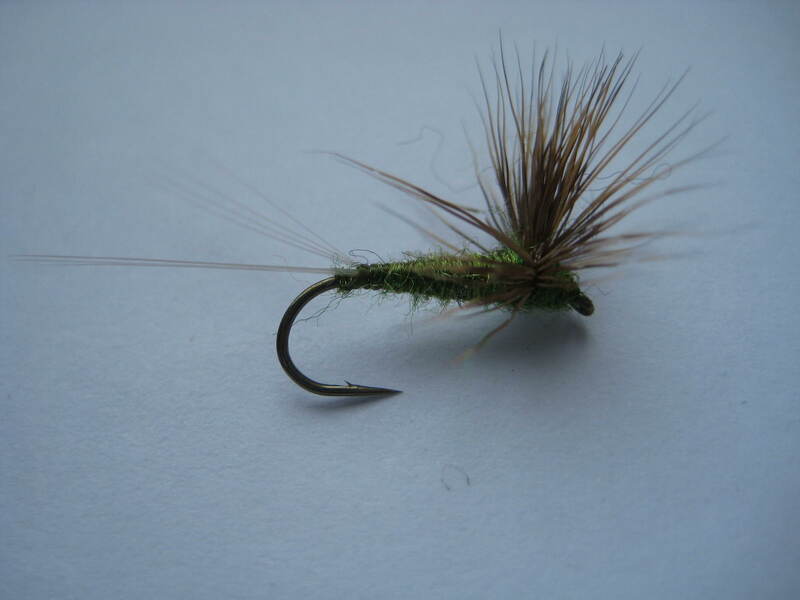 During hatch situations, using dry flies can be one of the most productive and easiest forms of fishing. 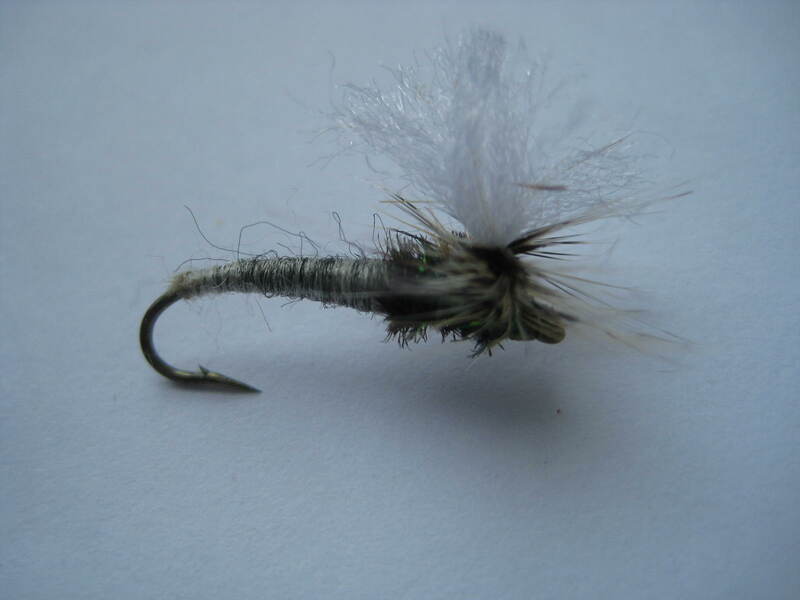 As a fisherman, your goal is to coax the trout to mistake them for food that just fell in the water. Therefore, you should not be tugging or dragging on the line, but let the fly drift naturally down the current. 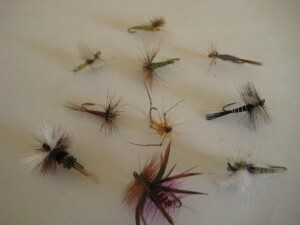 There are basically two kinds of dry flies. One is the imitative fly and the other is the searching fly. 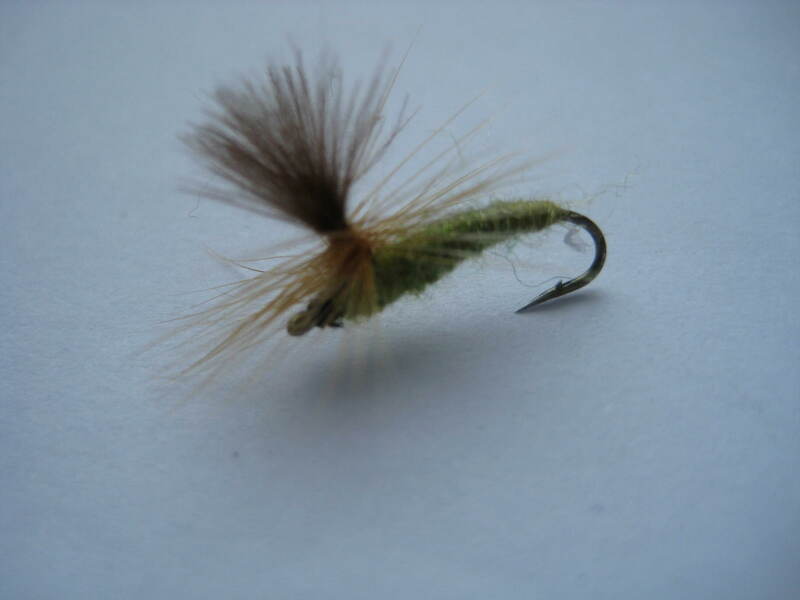 If you are familiar with the current hatch of insect in the area you might see if you can mimic the same look and movement they might display to feeding trout. 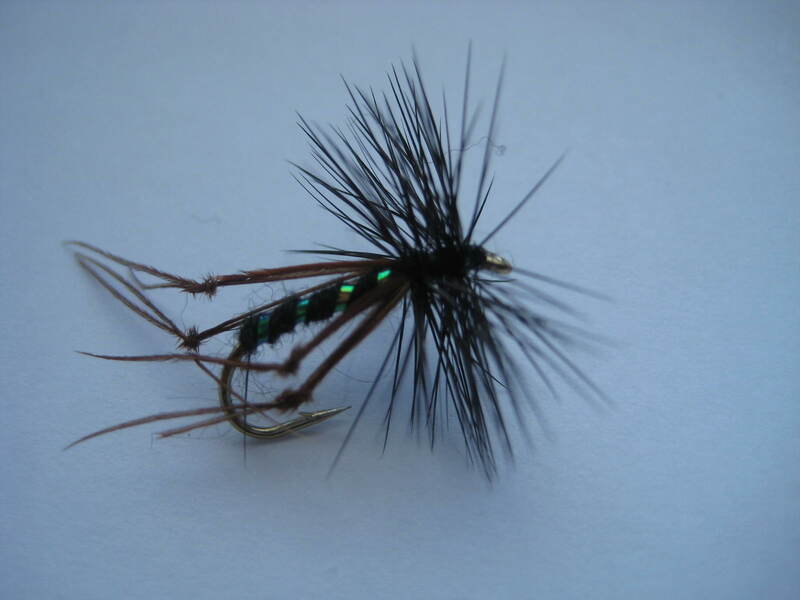 Dry flies that mimic the look of a particular insect present in dominating numbers are called imitative dries. 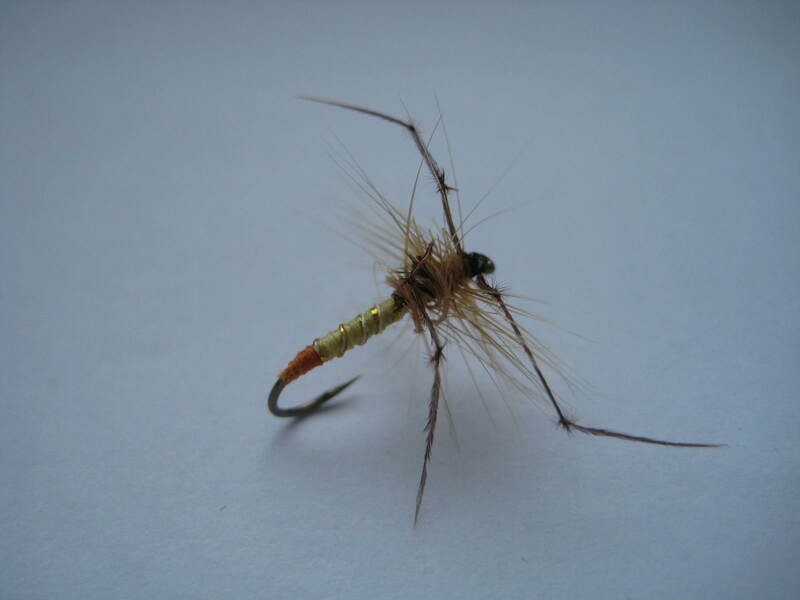 The other kind of dry flies are searching dries. In the absence of rises, or with sporadic rises all over the place, that is when you use a searching dry. 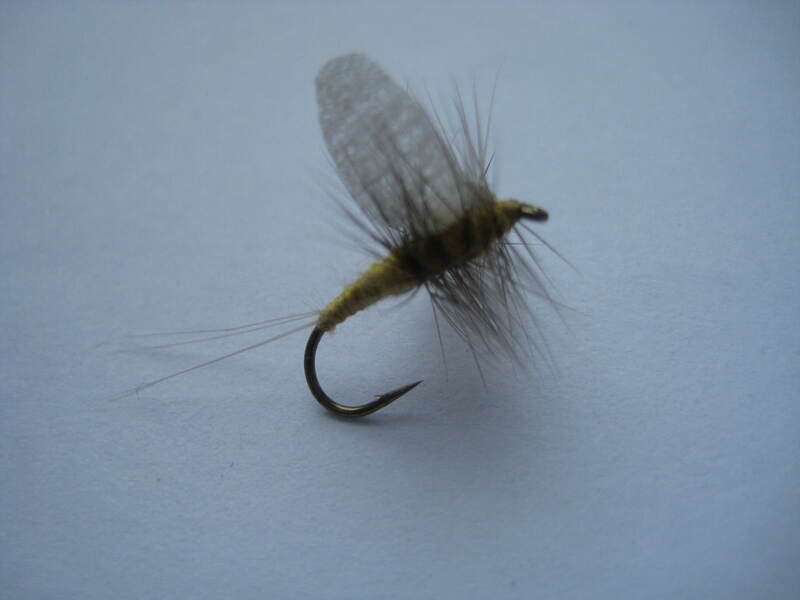 Searching dry flies are very visible and are used when trout are alert for something adrift on the surface, but aren’t being selective to any particular abundant insect.